From Deep Dream to FaceApp, Prisma to AlphaGo, deep learning has burst into the cultural sphere in the last two years. 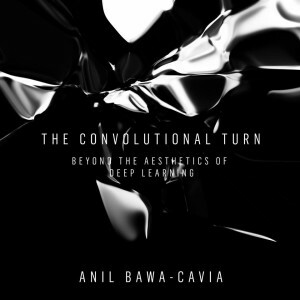 Anil Bawa-Cavia’s talk will provide an overview of its development as a specific set of techniques in machine learning, demystifying its capacities and exploring its impact and potential in the realm of art production. 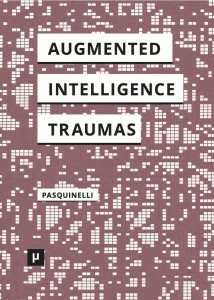 Proceeding through a series of case studies taken from contemporary art and computer science research, the talk will look beyond the surface aesthetics of deep learning, to the questions it raises about agency, knowledge, and power. You are currently reading HfG Karlsruhe, 30 May. Anil Bawa-Cavia: The Convolutional Turn at Matteo Pasquinelli.